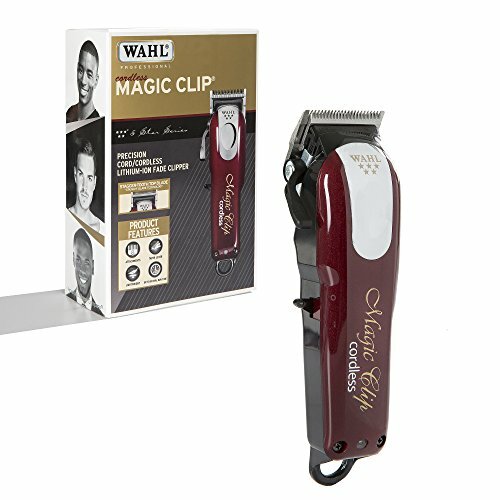 The Wahl Magic Clip is a cordless professional hair clipper that you can go ahead and purchase if you are looking to do some extensive hair cutting throughout the day. A stagger tooth crunchy blade is one of the most unique features of this product, and it is also serviced by a rotary blade of high quality that enables you to complete several thousand strokes in a minute. 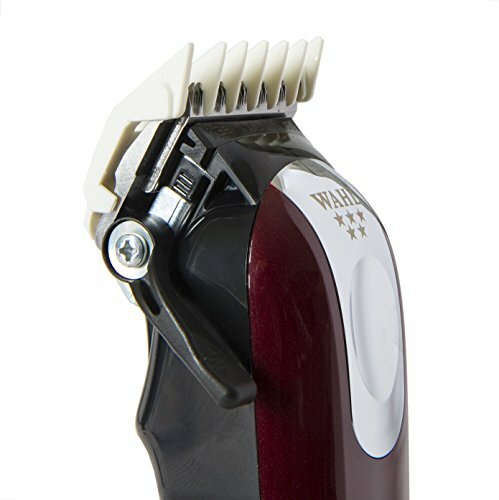 The Wahl Magic Clip is one that is perfect for cutting all kinds of hair. 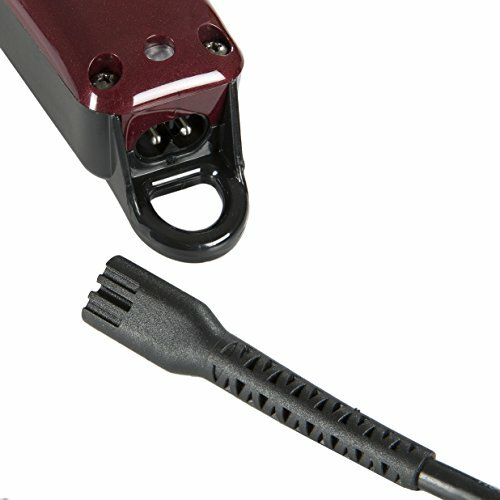 You can use this hair clipper to cut both curly hair and dense thick straight hair with ease. There is a lever that you can use for controlling the cutting length as and how you would like to. Durable battery life is another feature that makes this product a good one to purchase. The hair clipper can be used for at least ninety minutes before you have to put it on charge. 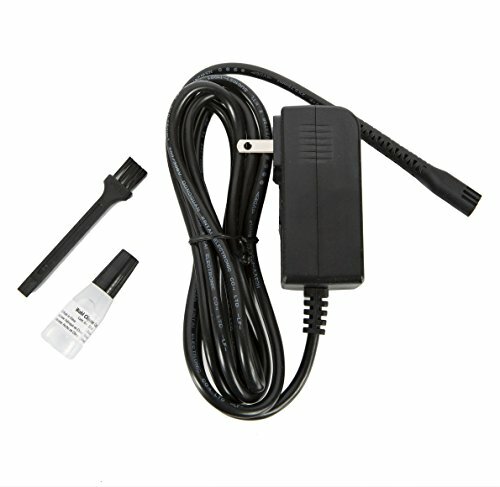 It does not take longer than three to four hours for the hair clipper batteries to get fully charged either. 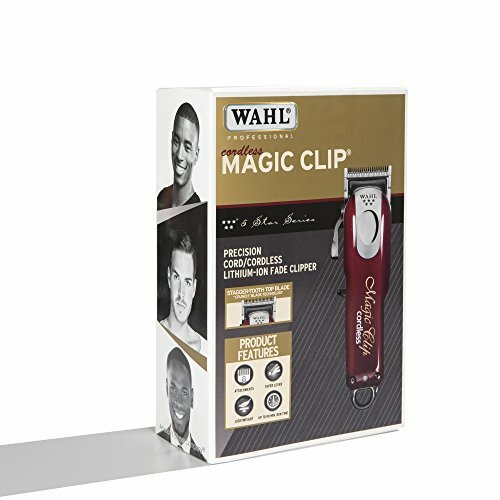 The Wahl Magic Clip is of course a hair clipper that comes without any cord and is quite light in terms of weight. 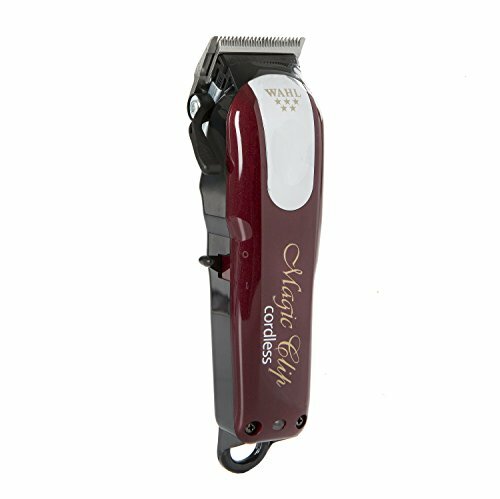 You will be able to hold it easily in your hands while you cut hair and getting some solid hair strokes will certainly not be difficult for you when you make use of such a hair clipper in the first place. 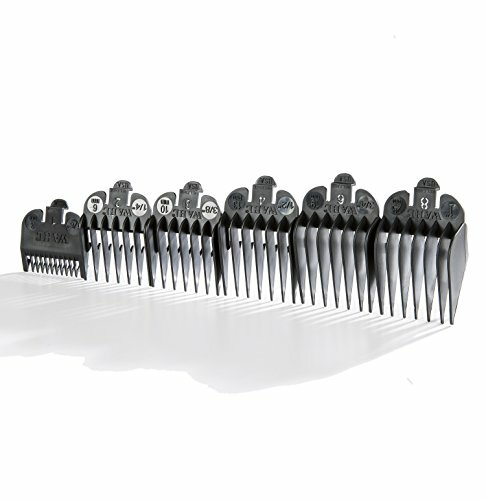 Getting precise smooth hair cuts will be easy as pie when you put the Wahl Magic Clip to use. The blades are beautifully sharp and will easily run through the most problematic of hair types without you having to bat your eyelids and make any additional effort to give your clients the type of hair styles and hair cuts that they so desire.